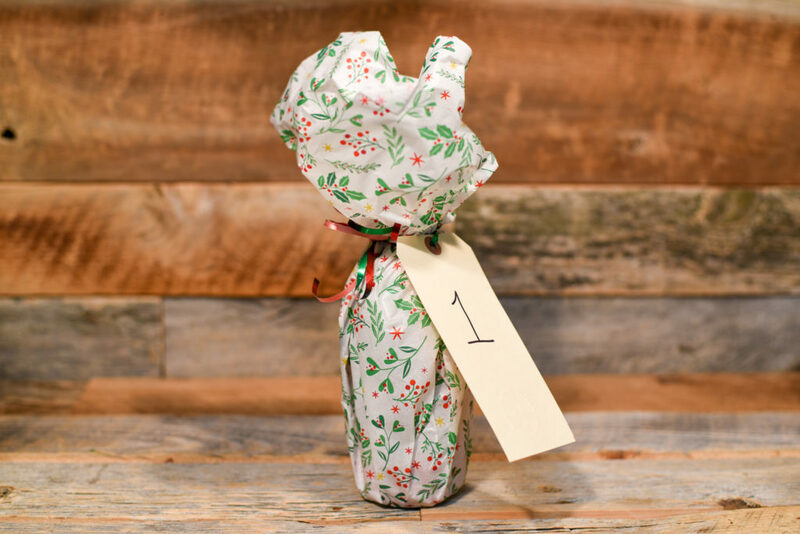 There are countless ways to celebrate and countdown the number of days until Christmas. 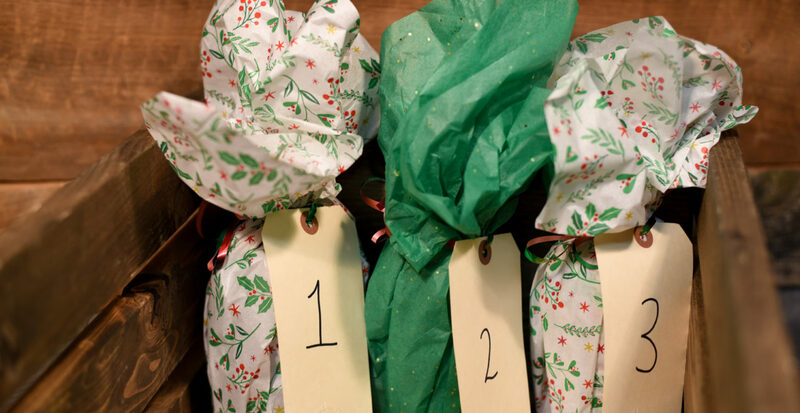 But advent calendars aren’t just for chocolate anymore, all different types of treats have been emerging as a daily present – including beer! 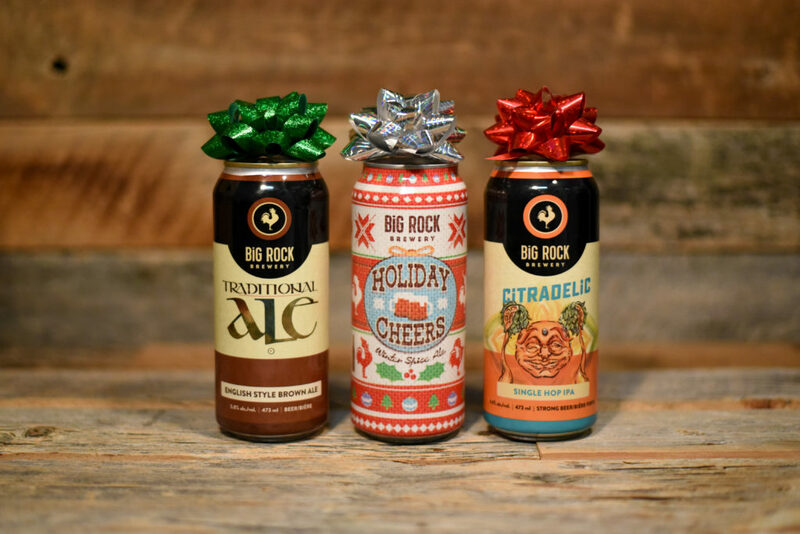 Though you can buy pre-packaged craft beer calendars, it’s way more fun to create and customize your own, right? Here’s our how to. 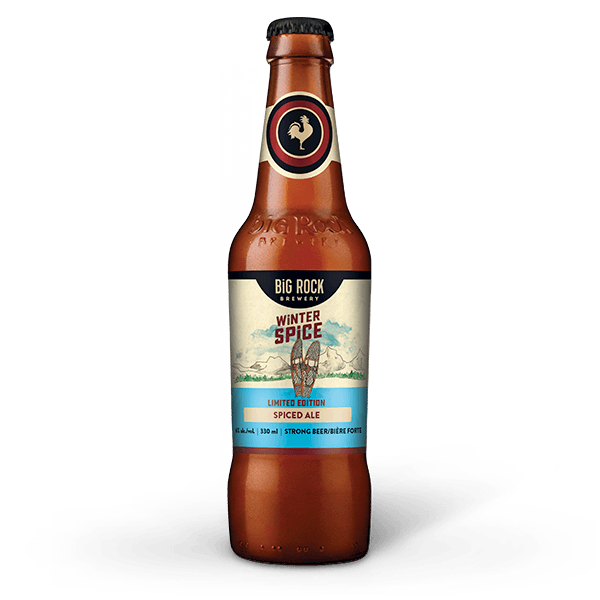 Grab 25 craft beers – they could be old favourites, festive seasonals, or something you’ve always wanted to try. 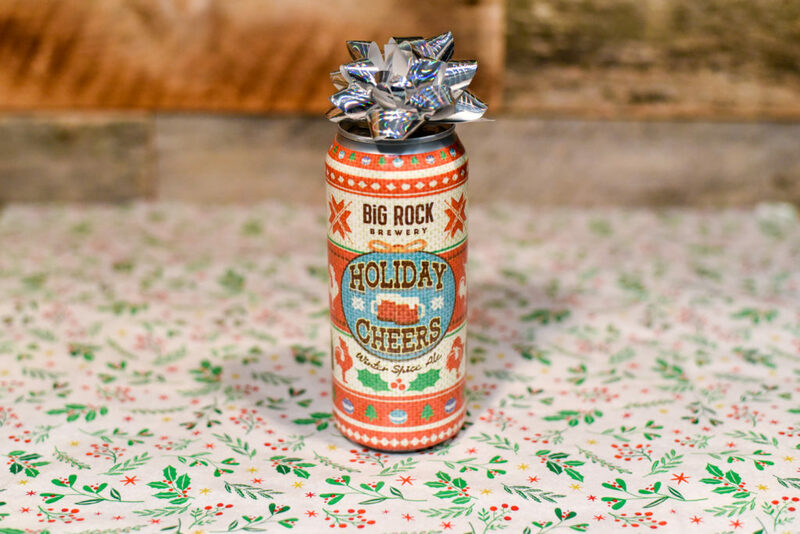 Wrap each can or bottle in a sheet of tissue paper or wrapping paper by placing it in the middle and tying the ends up with ribbon. 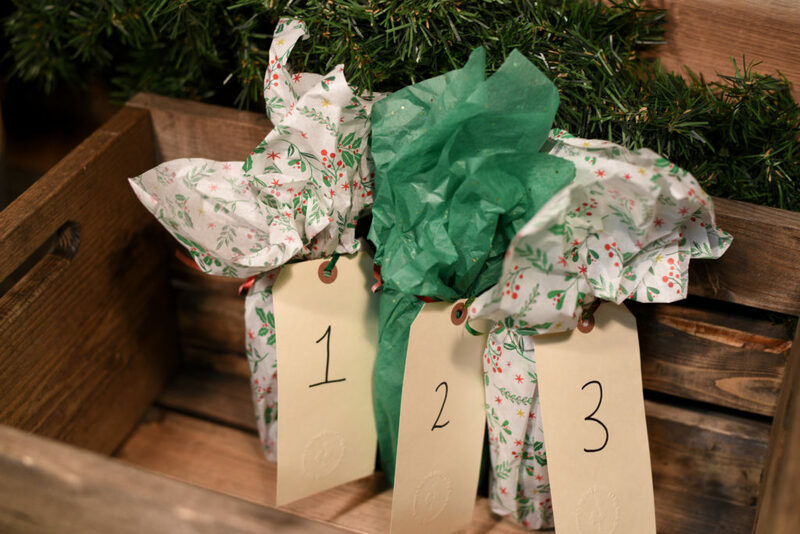 After wrapping all the beers up, add a tag with numbers 1 to 25. Grab a crate, box, or even this awesome soda (beer) bottle holder. Arrange your beers in whatever order you like, and enjoy one each day!